You may think it’s only the tenant who has a hard time paying the mortgage, but as a property investor or landlord, there may be times when it’s hard to pay the mortgage on your end as well. 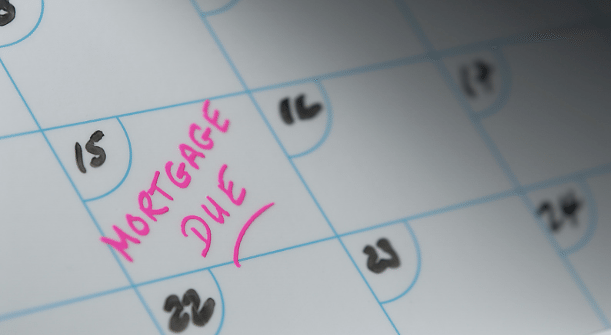 Here are some things you can do to avoid facing difficulty in paying your mortgage each month. Keep your properties full. While it may sound overly simplified, this is the most obvious method for ensuring you’ve got rent money coming in each month to cover your property mortgage payments. Don’t allow yourself to get slack on advertising for new tenants. And don’t put off screening applicants or filling your properties because you get busy or overworked. Recognize filling your vacancies as a major aspect of your business success and deal with it quickly and efficiently every time. Do your best to find quality tenants. While you want to keep your properties full, finding good quality tenants is key. By “good” it means they pay their rent on time, keep the property maintained and don’t abuse the tenancy. By using background and credit checks, you can find the best tenants available and thereby do what’s possible to keep your rental fees coming in regularly, which will help you pay the mortgage when it comes due. In a tough economy, it’s important to do all you can to avoid facing the difficulty of paying the mortgage. That applies just as much to a property professional as it does to the average renter. These simple tips can help as you work to develop lasting, longterm, rent paying tenants to keep your properties bringing in the income you need every month.